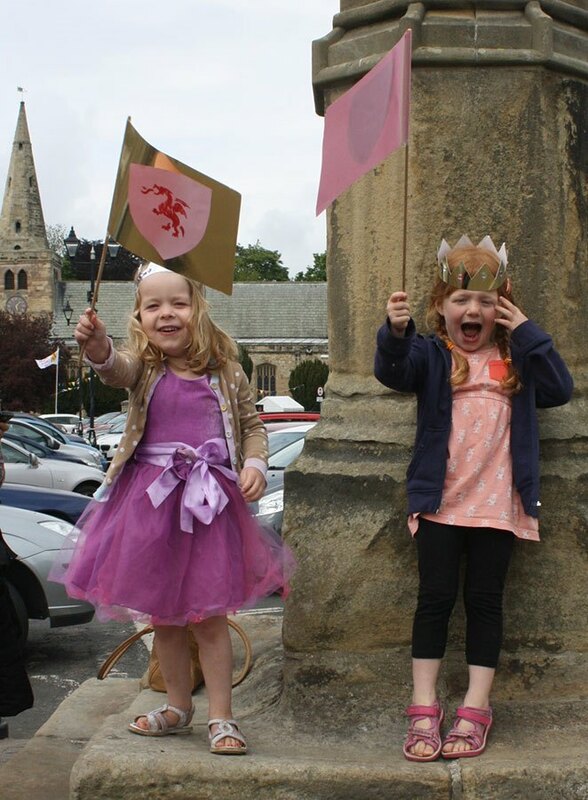 Drama re-enactments, crafts and general revelry were the order of the day at Warkworth’s Magna Carta 800 celebrations. 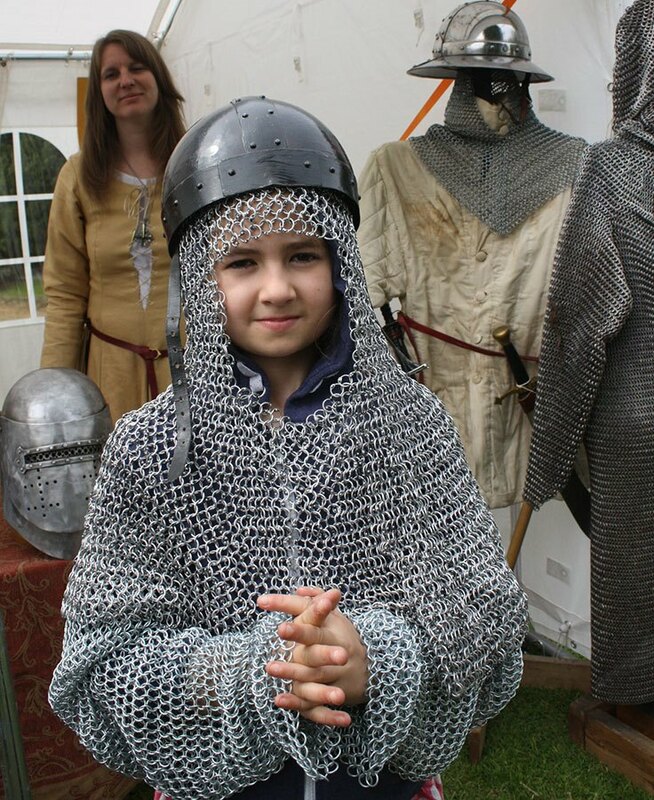 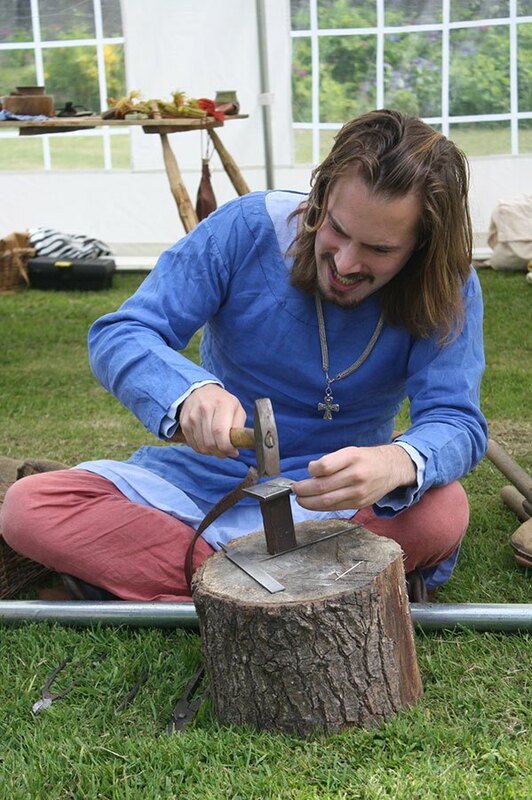 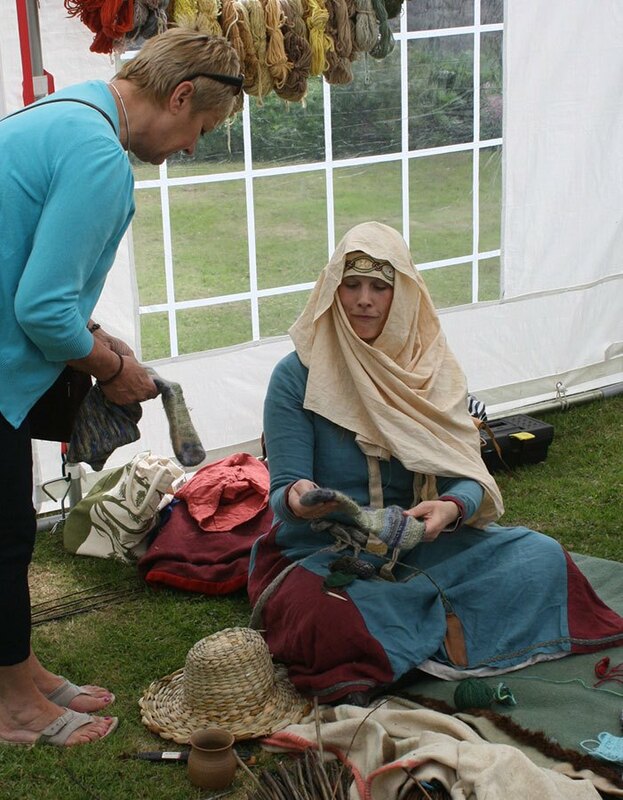 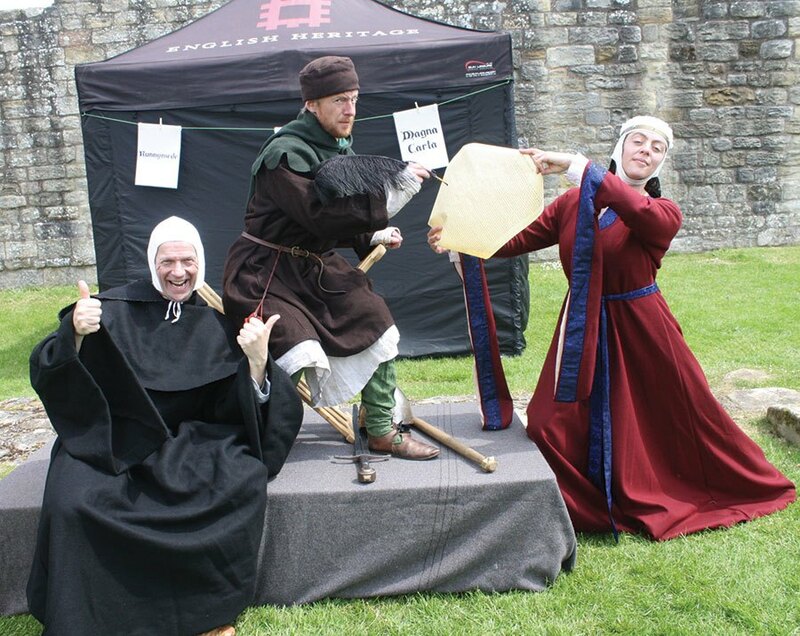 A Magna Carta party kicked off celebrations on Friday 12th June, and on the Saturday there were historical re-enactments and medieval crafts on display. 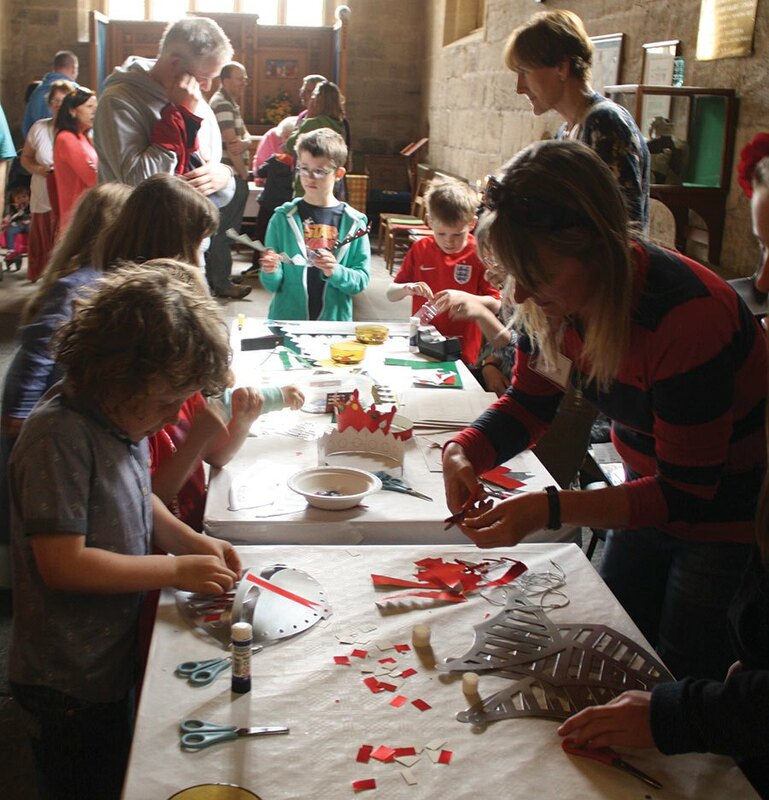 Local children from Warkworth and Amble first schools had produced written and drawn work based on Magna Carta, and there was a historical guided walk around Warkworth, and live music. 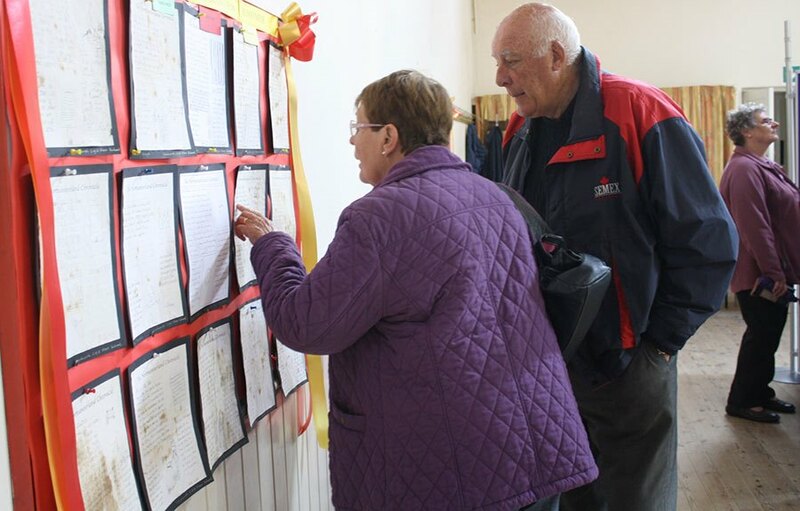 An evening concert hosted by Fred Calvert and the Rotary Club, rounded off events on the Saturday. 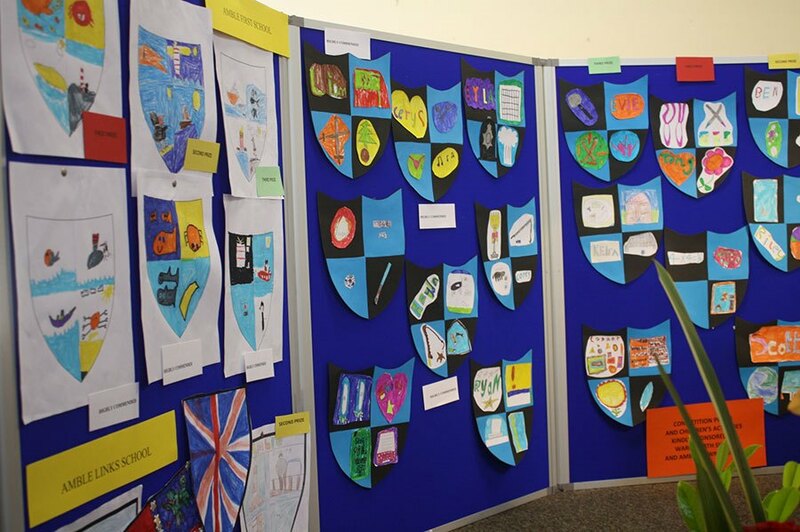 On Sunday 14th, a special Service of Thanksgiving concluded the festivities, with Sir Alan Beith giving the address. 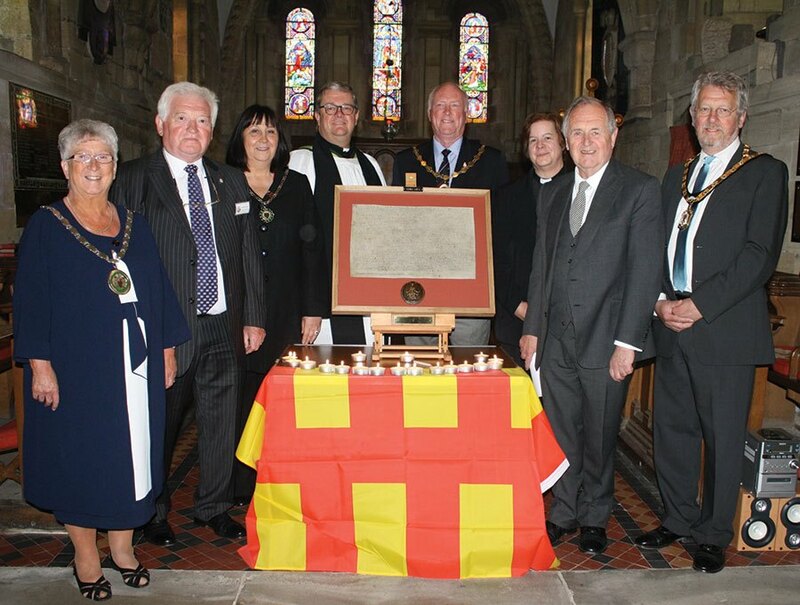 This was attended by civic heads and the mayors of Amble and Alnwick. 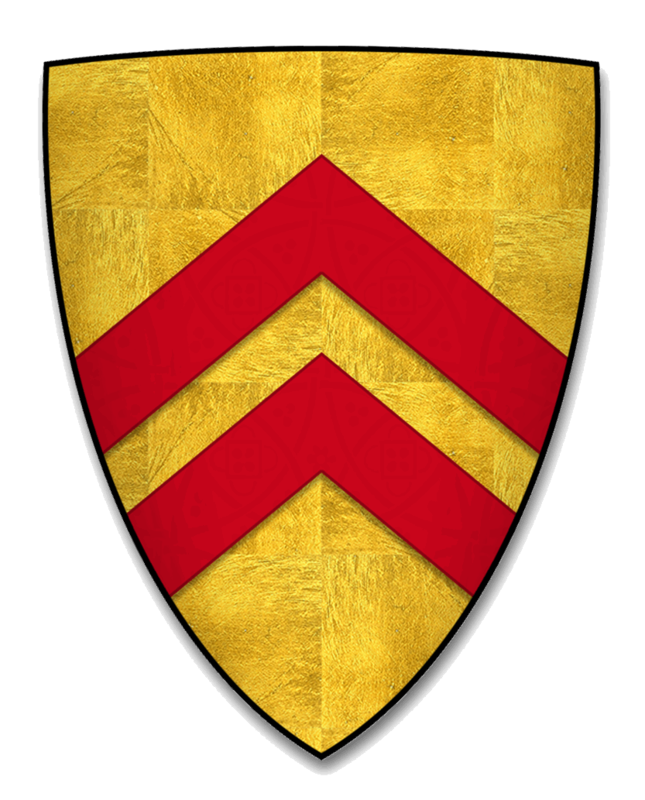 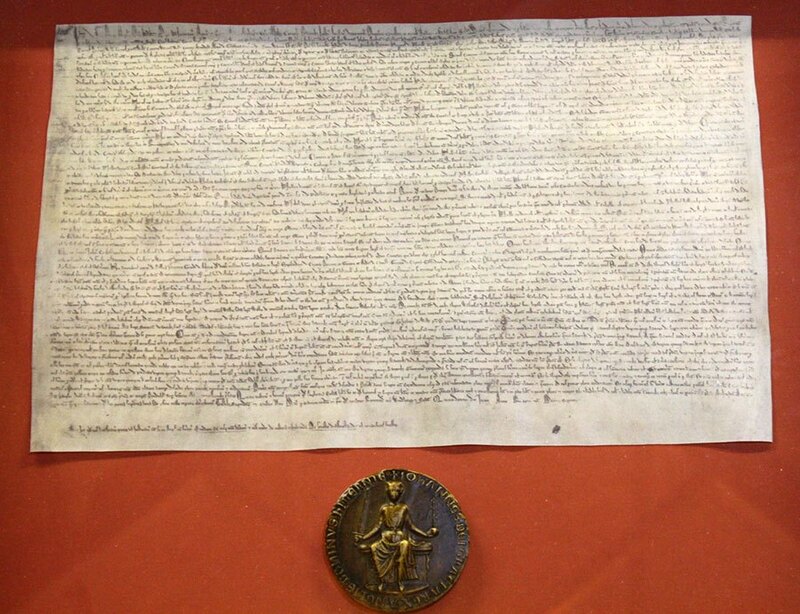 Warkworth’s John Fitzrobert was one of the barons who forced King John to sign the ‘Great Charter’, the western world’s first bill of rights, in June 2015. 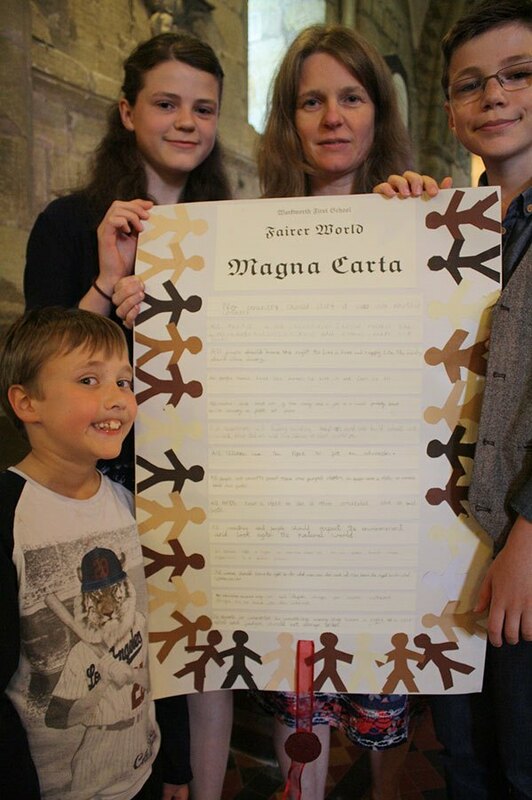 A facsimile of Magna Carta will be on display in St Lawrence’s church.